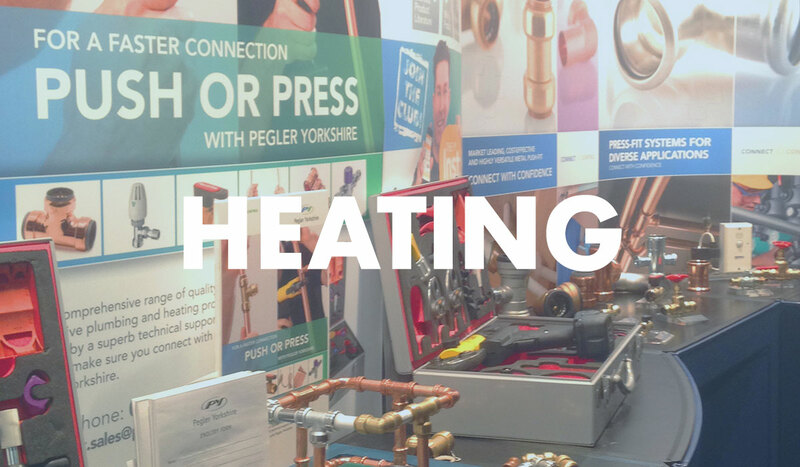 PLUMBEXPO – The UK's regional exhibition for plumbers and heating engineers. 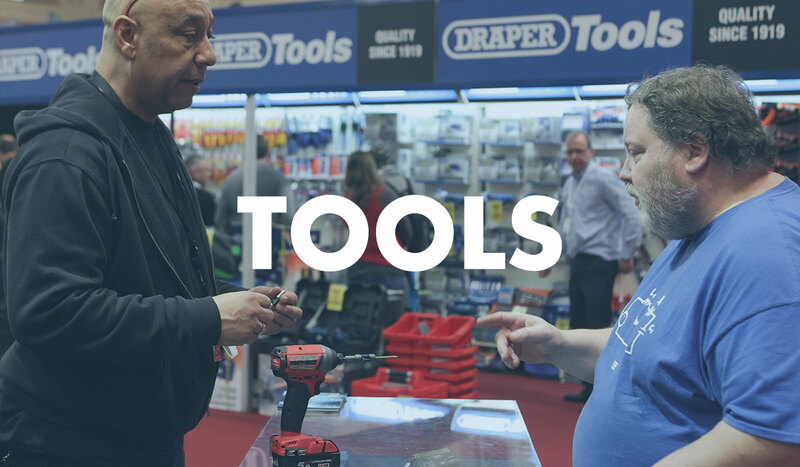 PLUMBEXPO, co-located with Toolfair, Elex and Pro Builder Live, enjoyed a hugely successful launch in early 2017. 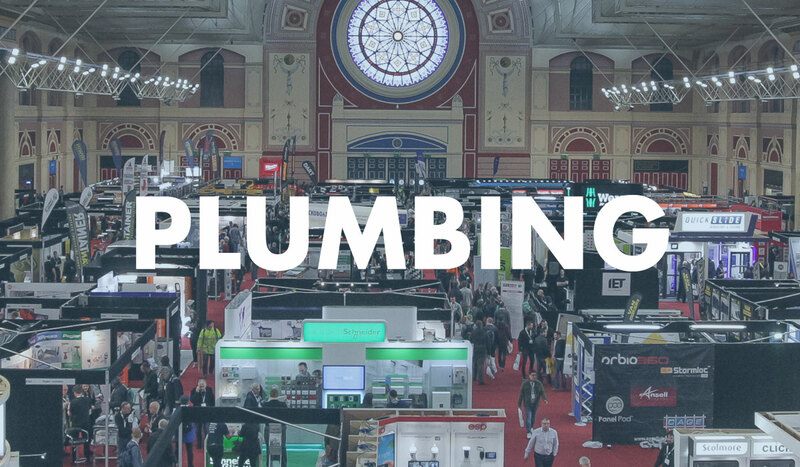 With 3,298 visitors over two days at the Alexandra Palace show, and 3,756 at EventCity, the event offers a unique opportunity to engage with the readership of Professional Heating & Plumbing Installer. The overriding response from PLUMBEXPO exhibitors was that they were meeting mainly new customers. We couldn’t have been happier. The return on our investment at the show demonstrated that Plumbexpo is a great opportunity to target the trade. The location of the venue combined with free car parking is excellent for both visitors and exhibitors. We will definitely be back again next year. For me, PLUMBEXPO is the best up and coming trade show. I loved the great range of manufacturers there and can see this show going on to be the one that everyone waits for all year round. PLUMBEXPO is my favourite plumbing trade show. 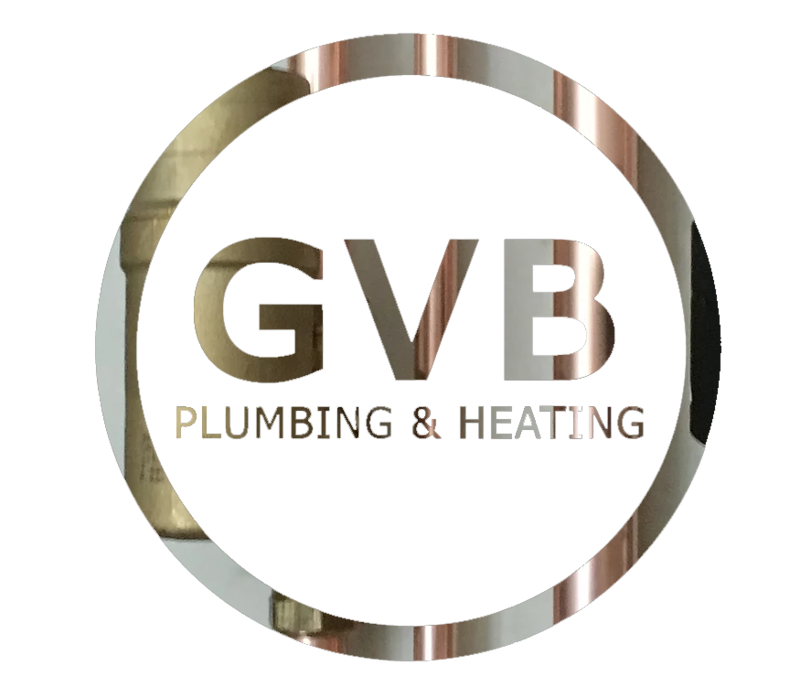 You get the best of both worlds, plumbing products and tools. 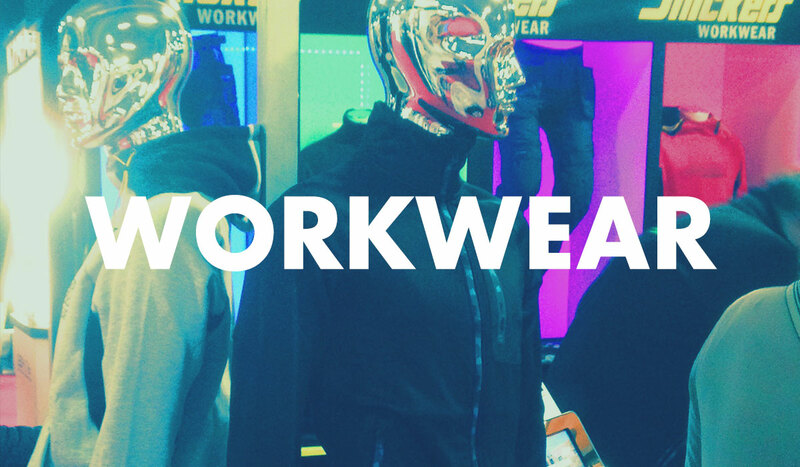 And not just a few tools…you get a LOT of tools. Wilo first exhibited at PLUMBEXPO in 2017and has been impressed with the level of growth. 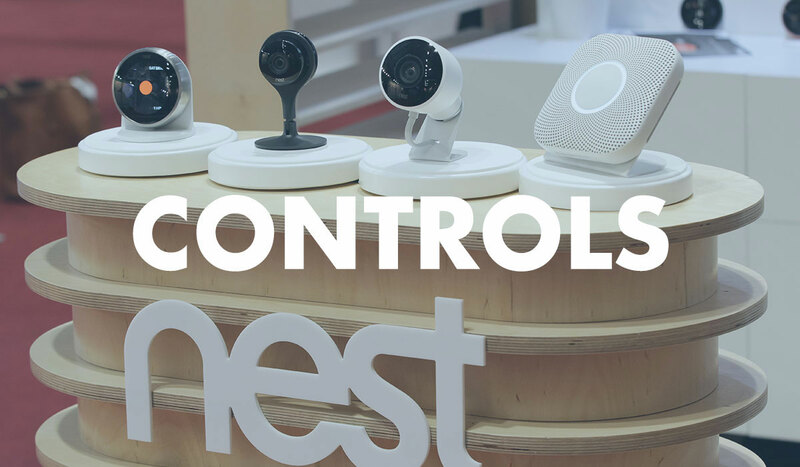 The show attracts a great audience for our residential and light commercial products.